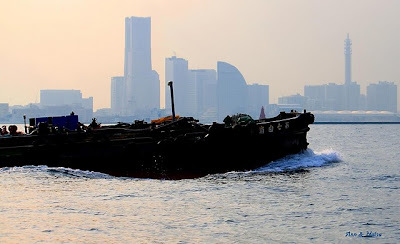 To visit Anzu's blog, click on the photo. 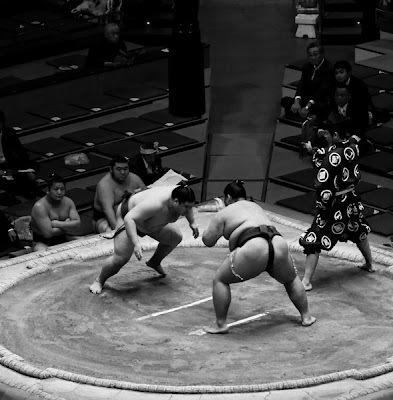 To admire more of Vincent's magnificent photos, poke the sumo guys in the image above. To visit Exotic Japan, click on Hello Kitty. 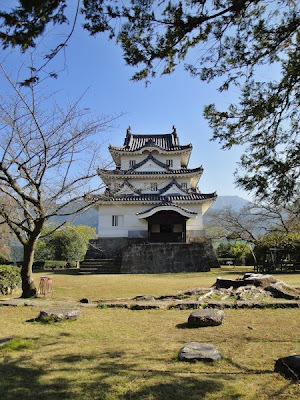 Click on the photo to visit this and other beautiful castles over at Japan Castle Explorer. 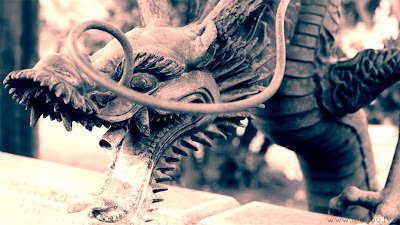 To check out LifeYouTV videoblog, punch the dragon in the nose.